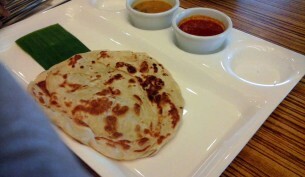 Roti Canai, the most well loved Malaysian breakfast and all around meal, 24/7 ! 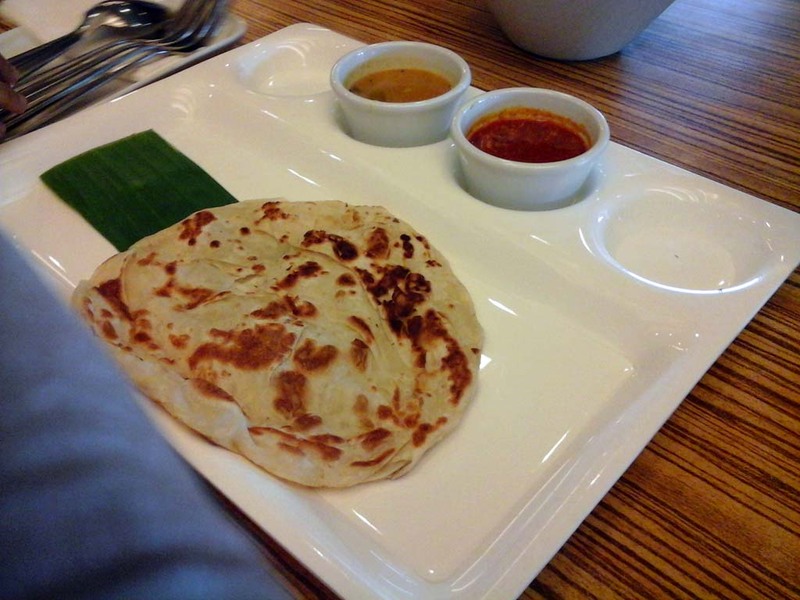 Here at Seven Spice, the roti canai or “prata” will serve your taste bud very well. Soft and tender served with dhal or curry gravy. The well loved roti chanai made of wheat flour is the most affordable pancake of Malaysian.